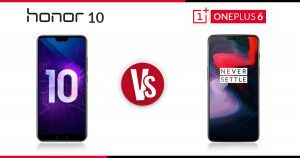 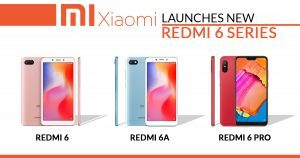 OnePlus 6 vs Honor 10: Which One Best to Buy? 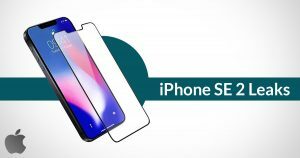 iPhone SE 2 rumors: Will it come or cancelled by Apple? 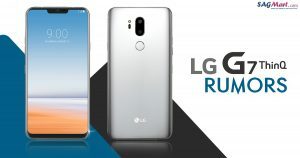 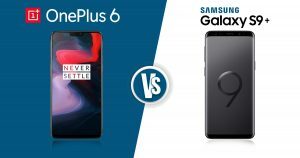 OnePlus 6 vs Samsung Galaxy S9+: Which one should you buy?